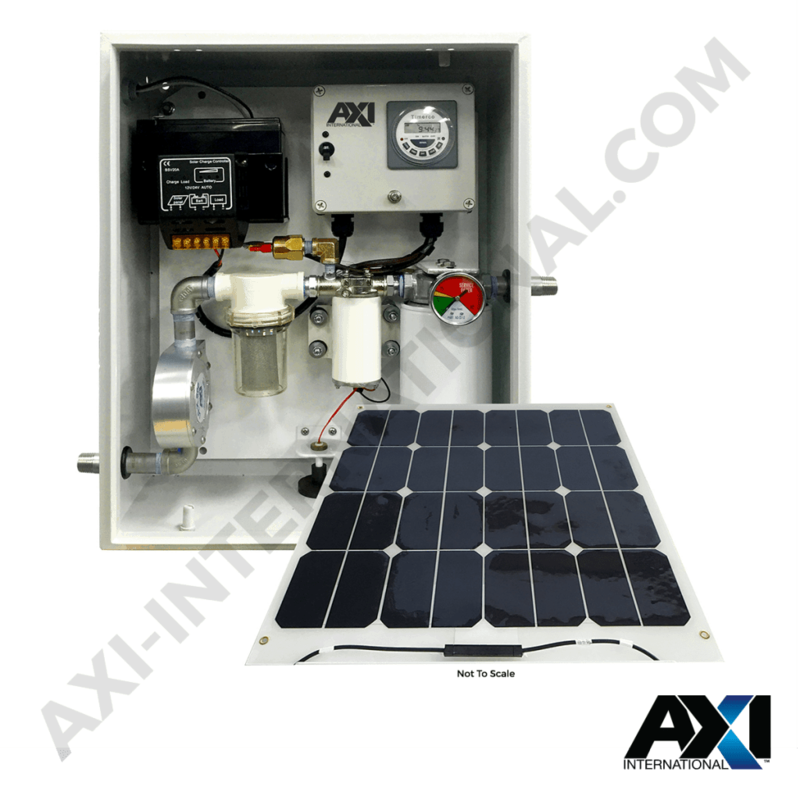 AXI’s Intelligent Solar Powered Fuel Maintenance Systems are designed to optimize and maintain diesel fuel indefinitely by removing particulate and water in stored fuel. 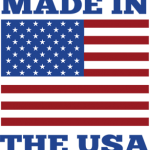 Powered by a solar panel, this innovative process stabilizes diesel and biofuels, eliminates microbial contamination, and ensures clean, reliable fuel at all times. The Solar Powered Intelligent Fuel Maintenance Systems are ideal for stored fuel in remote locations where power isn’t readily available.